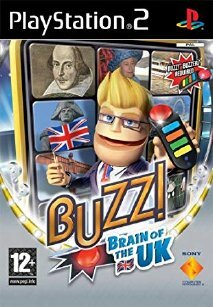 For the first time in Buzz!, the majority of Buzz! : Brain Of The UK questions cover topics specific to the UK. It’s not just kings and queens, though, you’ll find questions on diverse aspects of UK life: there’ll be questions on bands, cities, sports personalities, television favourites, wildlife, food and more.